Opening in late 2018, Howard Smith Wharves is conveniently located within a 10 minute walk of Brisbane’s CBD. 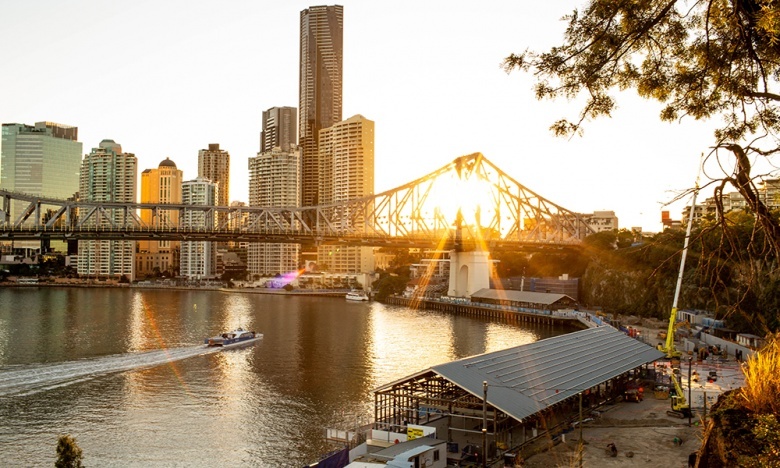 The property is set to be Brisbane’s most exciting riverfront event spaces, catering for corporate meetings, events, conferences, gala dinners, incentives and exhibitions. Celebrating the site’s unique position beneath the Story Bridge, its city and river views set the scene and provide the perfect atmosphere for delegates. 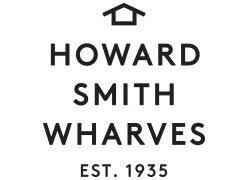 If you are looking for a riverfront event space for your next corporate function, contact the team at Howard Smith Wharves.